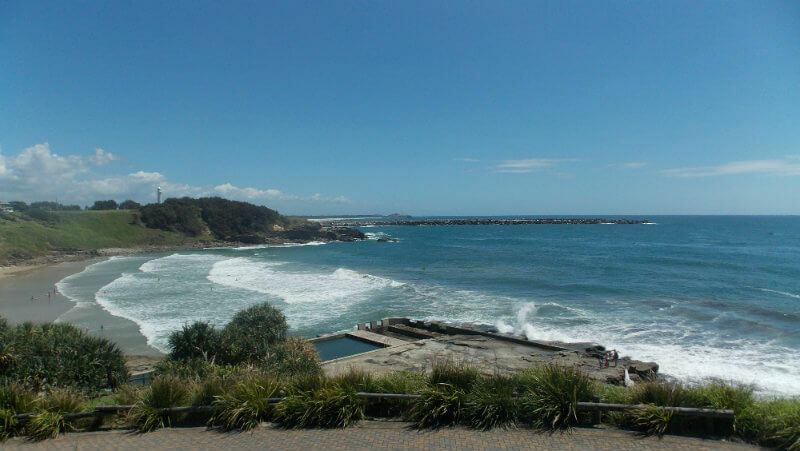 Here at The Cove Yamba, we’re lucky enough to have an incredible beachfront location. We’re just meters from Yamba’s main patrolled surfing beach – and just look at those views! This really is the perfect spot for a relaxing beachside holiday. Plus, it’s whale watching season from June to November and our apartment balconies are a fantastic vantage point for some whale spotting.